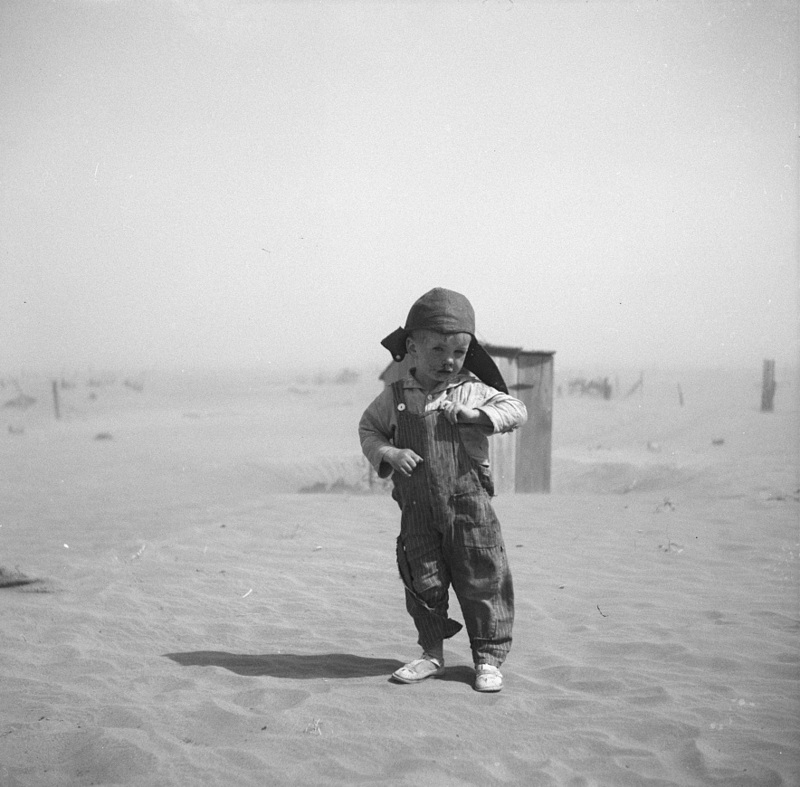 Son of farmer in dust bowl area. Cimarron County, Oklahoma. April,1937. Photo by Arthur Rothstein.